Wires and tangled cords lying around not only are unpleasant looking but can also create a potential.. 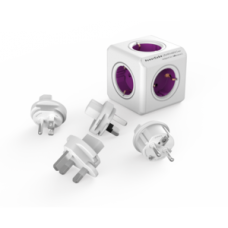 Provides five additional sockets by plugging to your wall socketIt has a standard 1.5 meter extensio.. 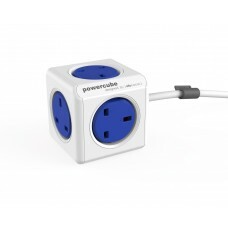 Original powercube adaptor with 2 x USB ports & 4 plug socketsThe unique design prevents pl.. 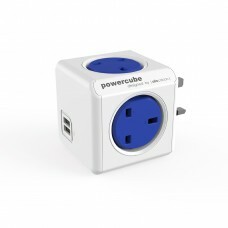 Original powercube adaptor with 2 x usb ports & 4 plug socketsThe unique design prevents plugs &.. 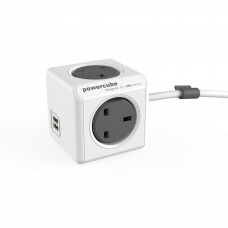 This compact universal travel adapter makes travelling with devices a breeze. Gain up to 5 additiona..